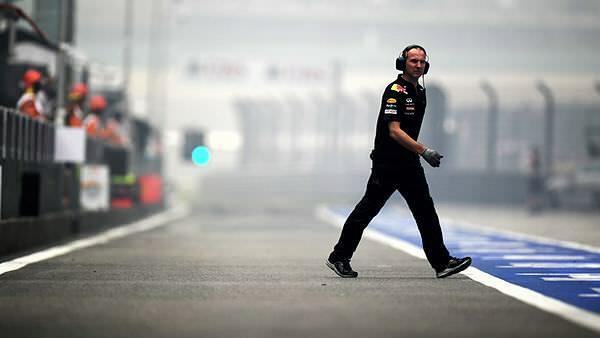 China 2011 - The race // Who will take victory at the Shanghai International Circuit? Although qualifying was somewhat predictable in places, and certainly provided only half the excitement we were looking for, the result has left the potential for a really good race. Webber is starting from way back on the grid, and although his KERS troubles may not afford him a great start, he has the car under him to get through the grid. Also, Renault will be one to watch at the start, as both drivers are somewhat out of position and have known to rocket forward on the first lap. The race will begin at 8am GMT+1 with the Factbyte Factbox ready to rock and roll an hour beforehand. Chi 2011 Race: Where will Mark Webber finish this race, from 18th position?